Up to 15% off treatment when signing up to our City Dental Membership plan. Free Consultations and Finance avaliable. More comfortable and stable method of tooth replacement. Are you considering orthodontic treatment to straighten your teeth? 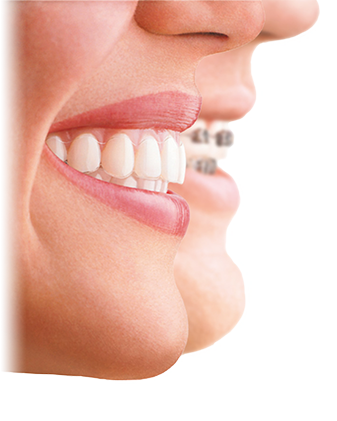 Worried that braces will have a strong hold on you teeth that will lead to pain? Well, Damon braces offer a compromise between the straightening abilities of traditional fixed metal braces and the discreet nature of modern invisible braces. Damon braces are a self-ligating brace system that includes wires and small brackets to move teeth to their desired position. We at City Dental Leeds have a highly experienced team ready to assess and guide you through orthodontic treatment, such as Damon braces. You are welcome to contact us at City Dental Leeds and arrange an initial consultation to assess the situation of your teeth. If Damon braces are an option, we will take X-Rays and get a good idea of the overall health of your teeth and jaw. From this, it can be determined whether Damon braces are appropriate and the costs and the length of treatment time necessary to see desired results. More often than not, teeth are not extracted. Once you begin treatment with Damon braces, we will assess your progress and adjust the wires regularly. You are also welcome to make an appointment to discuss effective oral hygiene with our hygienist, whilst wearing a Damon brace. The appointments are typically short in length and overall treatment time is, on average, 6 months shorter than with traditional braces. 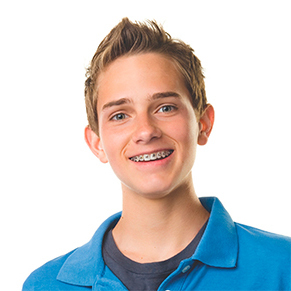 After completing orthodontic treatment with Damon braces, we also recommend wearing a retainer.